Why choose Progressive Physical Therapy? 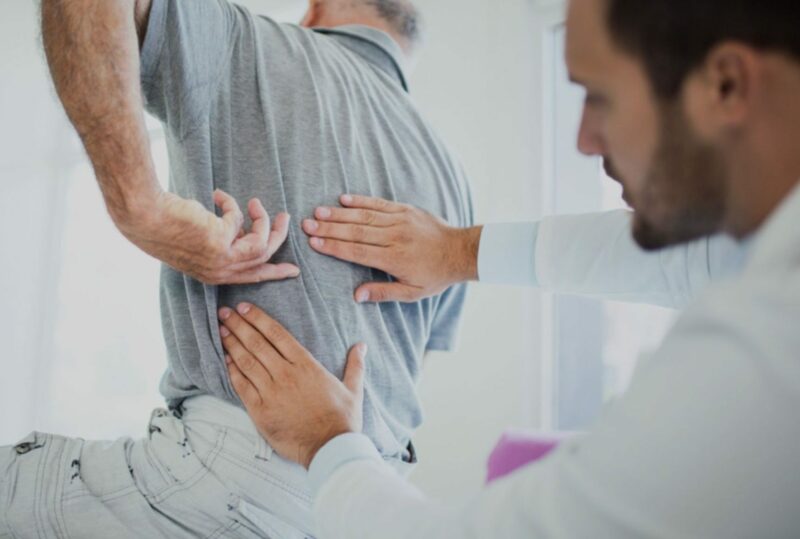 The experts at Progressive Physical Therapy will develop strategies to relieve your pain and restore your range of motion. Our goal is to stop the onset or progression of impairment, restore functional ability that’s been limited, and ultimately help you regain strength and self-sufficiency. Analysis of spinal condition, creating a treatment regimen tailored to your needs. Physical therapy stretches and exercises designed to strengthen and stabilize the spine. Correction of poor posture, using advanced technology to accurately measure spinal range of motion and strength. Through ergonomic principles, patients learn to prevent and reverse spinal deterioration. We also offer routine follow-up care to help you remain free of pain.